This simple piece is a more modern interpretation of the classical torchere. It’s sharp lines and slim profile lend a sharp elegance. 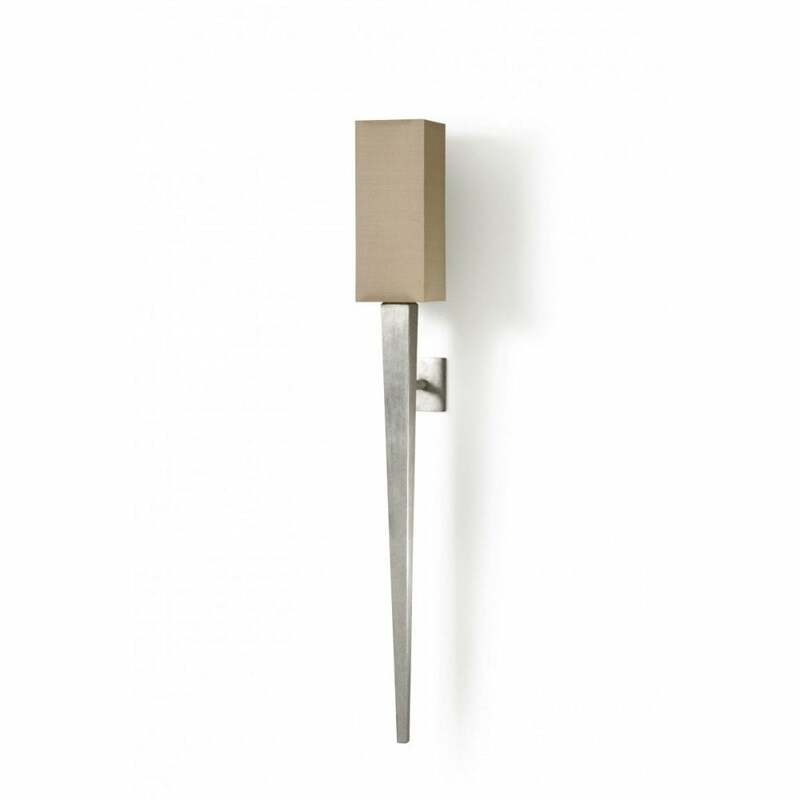 The Tapering Wall Light comes in either Burnished Silver or Italian Rust and two different sizes.